Two skylit sculpture galleries are highlights of the reinstallation. Gallery 209, shown here, is dedicated to early Roman sculpture. The Getty Villa is a museum unlike any in the world. It offers an experience of ancient Greek and Roman art in a setting that replicates that in which it would originally have been displayed, a Roman villa of the first century AD. On April 18, after three years of work, the galleries of the Villa reopen with an entirely new arrangement of the collection, one that situates art in its cultural and historical context. 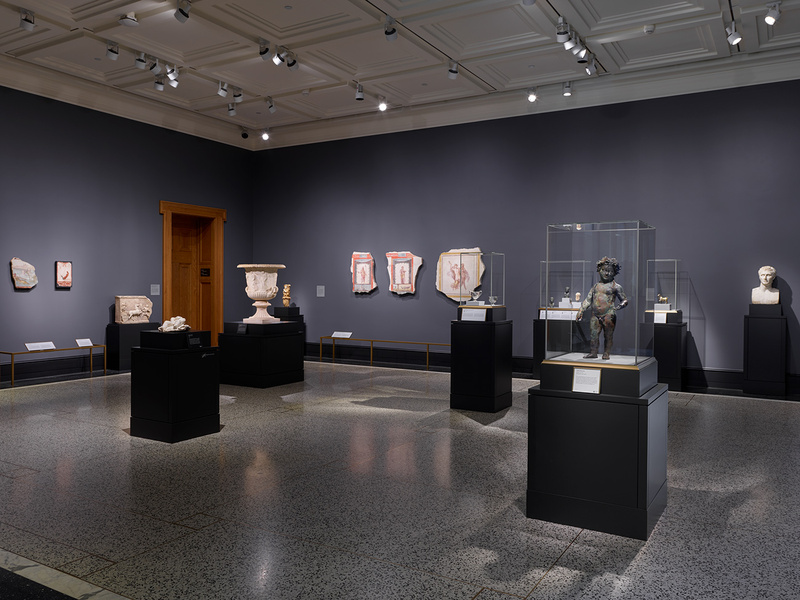 Since 2006, when the Getty Villa opened as a museum dedicated to the cultures of the ancient Mediterranean, the collection has been presented along thematic lines, with galleries dedicated to subjects such as ancient theater, athletes and competition, and gods and goddesses. This approach was useful in illuminating social life in the ancient classical world, but it prioritized objects’ subject matter over their stature as works of art and removed them from their broader artistic and cultural context. Reenvisioning how the antiquities were displayed at the Villa was one of my top priorities when I joined the J. Paul Getty Museum as director in 2012. As a specialist in ancient art, my priority is to help visitors to see these great treasures as beautiful and fascinating works of art, and sparking their curiosity to understand them in the context of their place in human culture. Starting April 18 our Villa galleries offer a new journey through ancient Greek, Roman, and Etruscan art. The visitor’s path begins on the first-floor rooms devoted to Neolithic and Bronze Age (Cycladic, Minoan, and Mycenaean) Greek art. The journey continues through the Archaic, Classical, and Hellenistic periods, when the Greeks developed the first fully naturalistic vision of the human figure. And it culminates in the dramatic skylit halls of ancient Roman sculpture. In all there are 33 spaces on two floors, with 3,000 more square feet of gallery space than before. The visitor’s path winds through the galleries, gardens, and fountains, offering views onto the spectacular landscape and Pacific Ocean. Even a visitor with limited time can see in our new displays (and I hope, marvel at) how representations of the world evolved over some three thousand years of classical antiquity. You can see some of the new highlights in the video below. J. Paul Getty was a passionate collector of Greek and Roman antiquities, which he acquired primarily as works of art. The new display returns to this founding vision, which has long shaped the display of later European art in our collection (housed since 1997 at the Getty Center, some 10 miles east of the Villa). 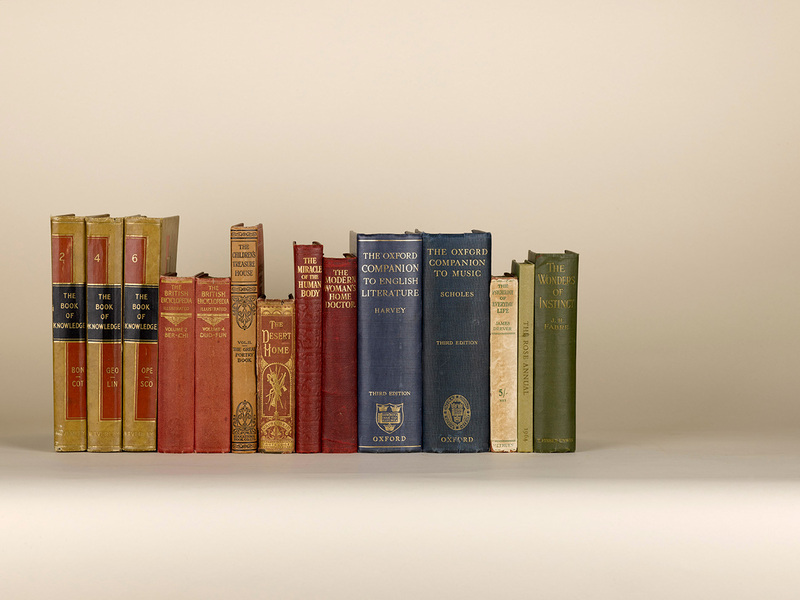 The new arrangement is more than a nod to our collection’s origins, however. It is an invitation to our visitors to more fully appreciate what they see in our galleries. Just as today, artists of the ancient world adapted the styles and techniques of the past, seized on new technologies, and borrowed forms and ideas from neighboring cultures. Understanding developments in history, technology, and cultural exchange is thus critical for appreciating how and why the styles, subjects, and ways of making art differ across space and time. Take the mummy portraits created in Egypt in the first few centuries AD. Why, visitors often ask, were European-style portraits laid over traditional Egyptian mummies? Because Egypt was occupied by Greeks and later Romans. This mixing of Egyptian and classical civilizations provided the foundation for the blending of two entirely separate artistic traditions. The strengths of the Getty Museum’s antiquities collection as a whole—including Cycladic figurines, Roman sculpture, Hellenistic bronzes, and jewelry and goldwork—are also given particular attention in the new design. New lighting, paired with casework of non-reflective glass, heightens the drama of encountering these objects. And technology has been used carefully and selectively, offering new audio tours and digital labels that allow you to zoom in on small, intricate objects that can be hard to see with the naked eye. The new installation has many magical moments that transport you to a specific moment in time. A new gallery dedicated to the Roman villa, for example, offers a taste of the luxury that would have surrounded you as a guest in an elite Roman’s coastal retreat 2,000 years ago. A new gallery dedicated to the Roman villa presents sculptures and luxury items that evoke the opulence of an ancient Roman coastal estate. Culture and time are our organizing principles, as I’ve mentioned, but we applied them flexibly rather than dogmatically. Thematic excursions appear along the journey, immersing the visitor in particular media, historical events, or aspects of daily life, illustrated by ancient glasswork, Athenian vases, and gems and coins. The new art historical display, together with these thematic excursions, combine to support more effective teaching from the collection, enabling educators to be more nimble and varied in the narratives they can explore. Grouping objects by period and culture has another important advantage: it allows the masterpieces of the collection to stand out. A museum visit can be overwhelming; it can be difficult to know what objects are most important and why. By grouping objects from similar cultural moments together, the new display foregrounds masterpieces that are truly not to be missed. The Getty Bronze, for example, will be a revelation when seen alongside other sculptures from the Hellenistic period (about 323 to 30 BC). The time-lapse below gives a behind-the-scenes look at the final steps involved in organizing this spectacular new display. Also new is a multi-year initiative, the Classical World in Context, that explores cross-cultural influences between Greece, Rome, and other cultures of the Mediterranean, Middle East, and Asia through research, publications, exhibitions, conferences, and educational activities. Over the next several years, a group of exhibitions will explore cultural and artistic exchange between classical cultures and their neighbors as far east as China. 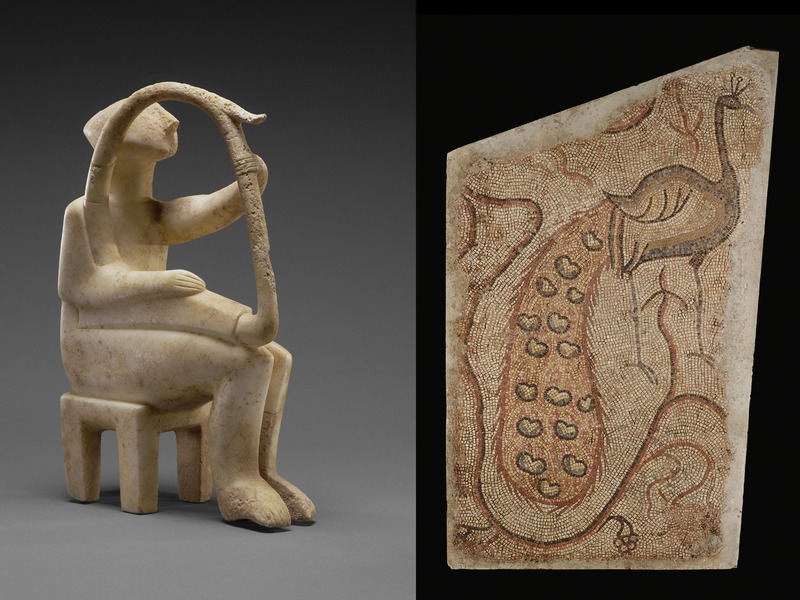 The first such exhibition, Beyond the Nile: Egypt and the Classical World, on view now at the Getty Center, traces the artistic and other interconnections between Egypt, Greece, and Rome from about 2000 BC to AD 300. And opening April 18 at the Getty Villa is Palmyra: Loss and Remembrance, featuring masterpieces of funerary portraiture from the ancient city of Palmyra in Syria, once a trading center that linked the Romans to the Parthians in what is today Iran and Iraq. The sculptures likewise combine elements of Persian and Roman art. 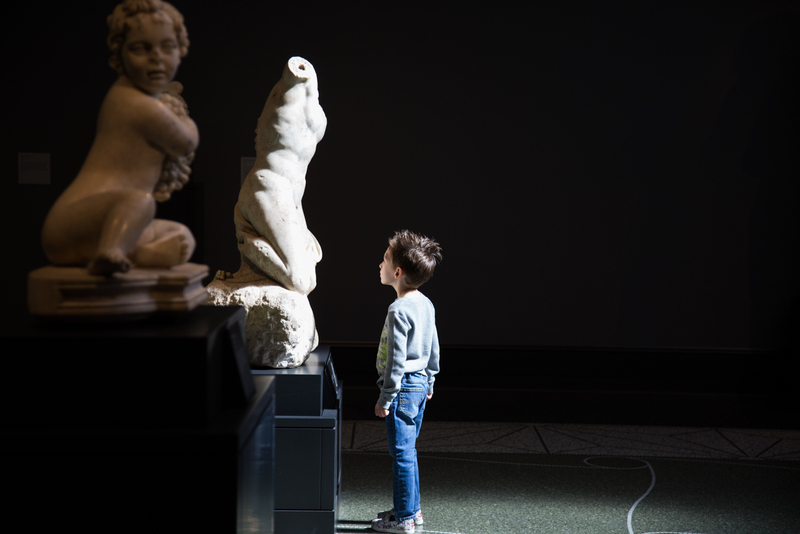 In a very different way, the first temporary exhibition at the reinstalled Villa also situates the ancient world in its wider temporal and cultural context by exploring the continuing influence of the classical world on contemporary art. Featuring twenty-first-century artists influenced by the writings of Plato, the great Greek philosopher of the fourth century BC, Plato in LA: Contemporary Artists’ Visions is perhaps an unusual choice, but one very much in tune with our mission. I think our visitors will be surprised and intrigued by the extent to which contemporary artists continue to be affected by Plato’s writings some 2,400 years ago. 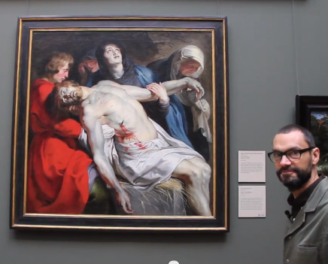 At its best, a museum visit is an emotional experience: dramatic, exciting, uplifting. I hope your next visit to the reenvisioned Getty Villa will be such an experience, and I very much look forward to hearing what you think of the new galleries. Admission to the Getty Villa is free. An advance, timed-entry ticket is required and can be booked here. Can’t wait to visit. Do we need to purchase tickets or make reservations? Thank you for this wonderful explanation of the new arrangements and presentations at the Getty Villa. A chronological presentation makes perfect sense, and we look forward to experiencing this new configuration of the art. Also, we love the Getty Audio tours, and this new tour will be something to look forward to! So happy that the pool could be refilled also, as it adds so much to the atmosphere. What day will all of the exhibits in the getty villa be completely open? As an artist and former history and art history student, I am very excited about the new installation. 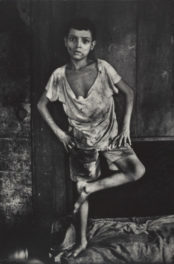 I visited the collection a number of years ago and was frustrated by the thematic installation. I want to see how cultures develop in time and greatly look forward to visiting the newly installed Getty Villa. Has the main/central pool been filled again? Excited to visit again! I CANNOT WAIT TO VISIT AND SEE THE NEW DISPLAYS! How I wish I lived closer. A trip to Italy and Greece would only be my second choice. As an Australian residing in Melbourne I am proud that an eminent Australian in Timothy Potts is Director of this august gallery. I visited the gallery a number of years ago and it is certainly on my list of ‘things to do’ when back in LA. Congratulations. I’ve been a long-time fan of the Getty Villa’s repository of history and knowledge – can’t wait to be reintroduced to the new context and display. As a contemporary artist, I have found the Villa to be an unparalleled source of inspiration. ago, as my mother dragged me, unwillingly at first, to the Metropolitan Museum in NYC). I doubt that J. Paul himself envisioned the treasure it has become, but he would be pleased. its display of Roman era culinary herbs gave a special sensual link to those ancient people. I hope it will some day be revived.